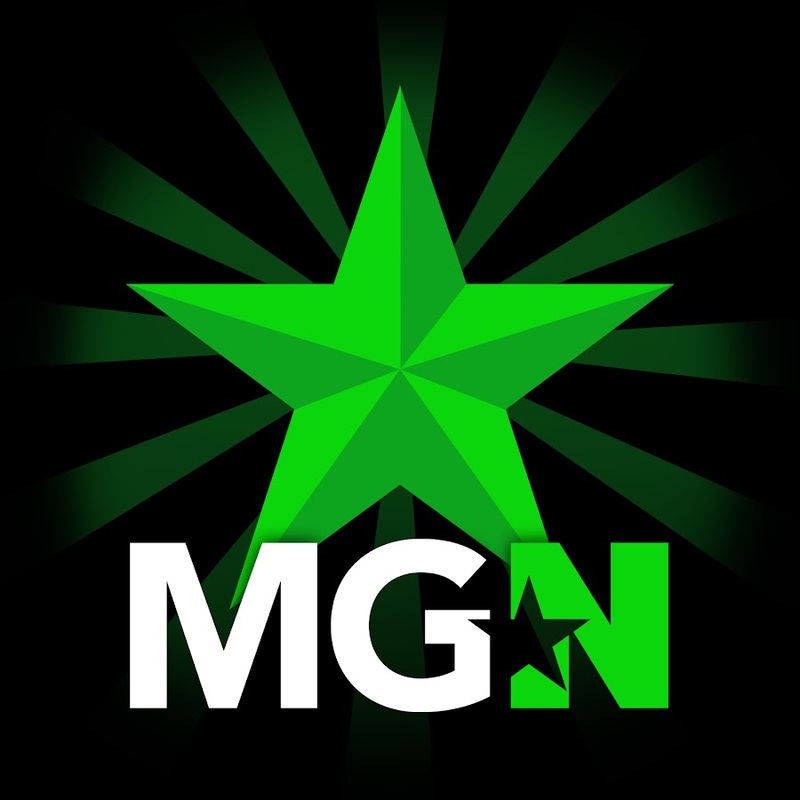 josseborj | MGN - A Community of Gamers! Media added by "josseborj". Click here to view this user's profile. Overwatch live part 54: New hero Orisa! Overwatch live part 53: new arcade! Overwatch live part 51: arcade! Overwatch live part 47 arcade! Overwatch live part 44: Year of the Rooster! Overwatch live part 39 - Special moment! Overwatch live part 37 Winter wonderland! Overwatch live part 35 winter wonderland!